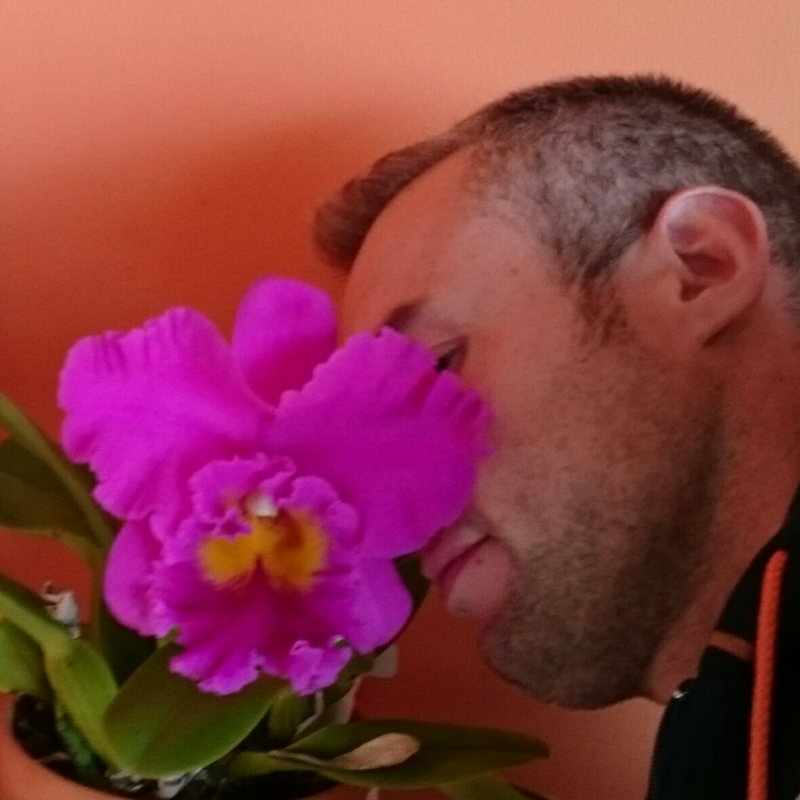 What could be the top 10 most fragrant orchids? Rhyncholaelia digbyana, Brassavola nodosa and Dendrobium kingianum are a few. I wonder if you could start this post as a pole? I would be interesting to get a wide opinion. I was just going with species but there are a lot of hybrids that qualify. I've just about given up on Pink Empress ever blooming for me. I had 6 but sold 4 and am selling another this weekend. azaboi, Azizan and CattyRobb like this. Here, here - can't stand it. What a curious thing this is - personal taste in smells. One of my friends can't strand Oncidium ornithorynchum , and it does not worry me. The strongest good perfume from an orchid I had was Saccolabium (Tuberolabium) quisumbingii . A delightful miniature from the Philippines. My greenhouse is a big one - 35 feet long and 15 feet wide, and when that tiny plant in a 3 inch pot was in flower, it filled the greenhouse with its perfume - drove me mad trying to find which plant it was, the first time it flowered . I lost that plant in my private holocaust two or three years ago, and have not seen it on offer since. My posting of that plant November 2011, under the Tuberoiabium name can be found and see using the search box at the top of this page . It's one you really need on your window sill Chris ! abiom and Fereydoon like this. I'll have to keep an eye out for that Geoff. As long as I don't find the smell offensive It didn't show up when I searched though. All that came up was the post you just made. I wonder if the female nose is more sensitive to the scent of chocolate? By Ron-NY in forum Paphiopedilum & Phragmipedium Info. my orchids..mixture of different kinds of orchids..